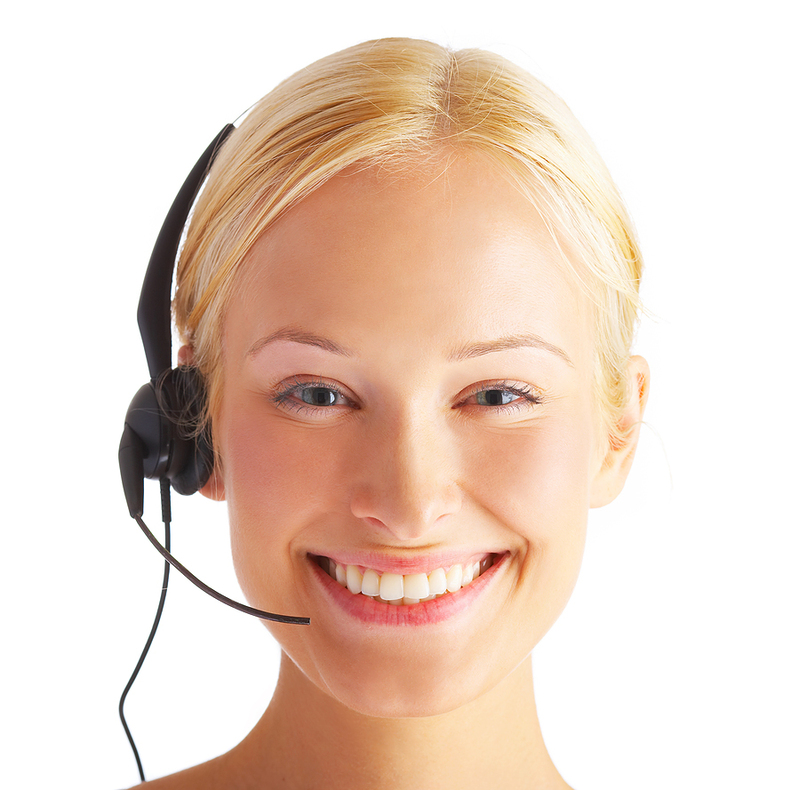 Our staff answers email and voice messages evenings and on weekends; don't hesitate to contact us. Also feel free to use our Live Chat in the bottom right hand corner of your screen. Monday-Friday 8:30 am - 4:30 pm Mountain Time. We have staff on call on weekends and after hours to answer emails and voice messages. Pager number and instructions for dialing. Need Technical Support or have suggestions? Fill in our technical support request form. Also see answers to our FAQs. Looking for more information? Fill out our information request form. We began working with software mid-April and we were very comfortable with it by the time of our event which was May 26 (and have to be honest, we were only working with it once a week and then several days a week as we got closer to event). We used it a lot the day of event, entering many last minute changes under pressure and with time constraints; entering winning bids, printing invoices, checkout and payments.......all went very well! The biggest help (and can't say enough about it) was the Auction! tech support team. They are phenomenal, responsive and know product very well. They do get you through that learning curve!!!! They answered our calls, rarely did we need to leave a message. When we did leave message, they called back in less than 1/2 hr. They did "live assist" with us many times which was also helpful, and never rushed us off a call. I want say my colleague and I are not professionals......just volunteers, so our learning curve probably must be smaller than yours. We are so happy we purchased V4 software!!! It is so much better, does so much more. It was worth the effort to learn the new software.